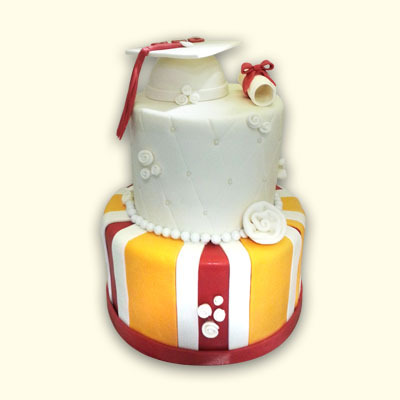 Celebrate your graduate with a custom cake from Wonderland Bakery. 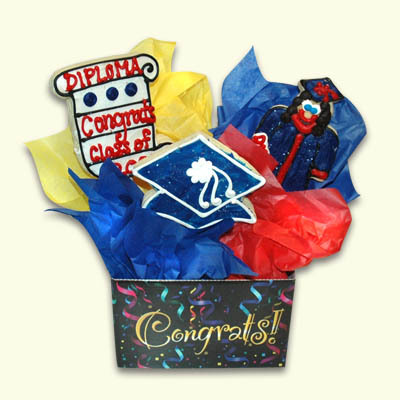 School colors, logo, professional letters and accomplishments. 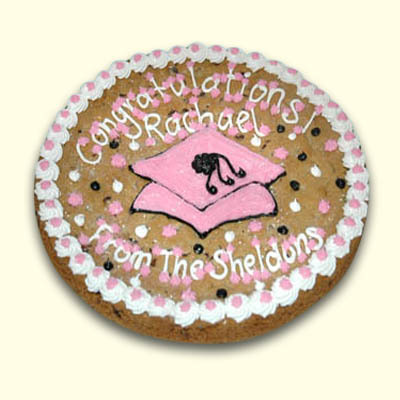 Add another tier or we can sculpt your design. 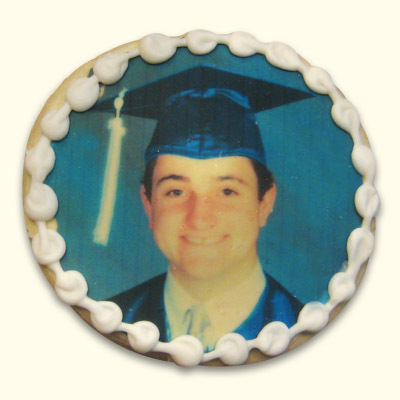 Logo and photo cookies, sweet table desserts available.